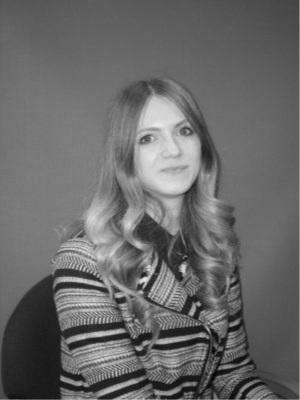 Rebekah has completed her Masters of Law and Practice and Law degree at Huddersfield University and is a trainee solicitor at the firm. She is currently working in the private client department advising on Wills and Lasting Powers of Attorney and is registered as a dementia friend. She works alongside James Shingleton on more complex matters including court of protection and probate. Rebekah is very creative in her spare time and was responsible for creating the “Brearley Bunny” who can be spotted in some of our advertising campaigns.